Archaeological Consulting Services, Ltd. (ACS), a 40-year-old corporation of the State of Arizona, provides a wide range of cultural resource, environmental planning, and Geographic Information Systems (GIS) services. A complete listing of our offerings can be found under the Services tab. Just as some companies retain the names of long-gone founders, ours bears witness to our beginnings as a strictly archaeological firm. For the last 20 years we have been offering environmental services as well, but business development professionals have counseled us to keep our longstanding company name. For all the disciplines in which we work, we collect, analyze, and interpret data to meet the needs of our clients, the requirements of regulatory agencies, and the highest standards of the cultural resource, environmental, and GIS communities. We maintain open communication with our clients and the regulatory community, we strive to accommodate our clients’ project needs, and we create high-quality deliverables that address all the issues the first time. 541990: All Other Professional, Scientific, and Technical Services. We are on the Arizona Department of Administration State Procurement Professional Services Contract as well as numerous federal, tribal, state, and local agency and private contracts. ACS was founded in 1977 and Dr. Margerie Green, currently the sole owner, is one of the founding principals. 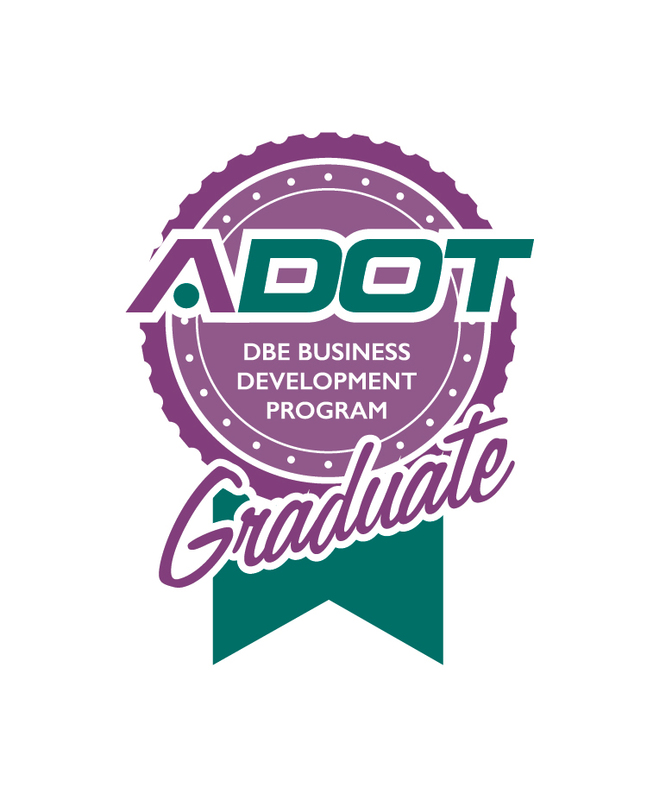 ACS won a Small Business Development Center Network/Arizona Friends of Small Business Success Award in 2002, a Governor’s Historic Preservation Award and an American Cultural Resource Association Quality Product Award in 2005, and an ADOT DBE Trailblazer Award in 2013. We were listed as one of the top 25 environmental consulting firms in the Phoenix area by the Business Journal when they tracked this category from 2005−2015. Dr. Green and other ACS employees regularly contribute to their professions by serving various organizations, including the Arizona Archaeological Council, the Arizona Association of Environmental Professionals, the Arizona Governor’s Archaeology Advisory Commission, the Arizona Hydrological Society, the Ecological Society of America, the Environmental Professionals of Arizona, the Historic Preservation Commissions of Phoenix and Tempe, the Historical Archaeology Advisory Committee, the Register of Professional Archaeologists, and the Society for American Archaeology. If you have any questions or comments, feel free to contact us. You can also request additional information about ACS using our Statement of Qualifications Request Form.